You may feel prepared to make the switch now but are hesitant of how to make it happen. 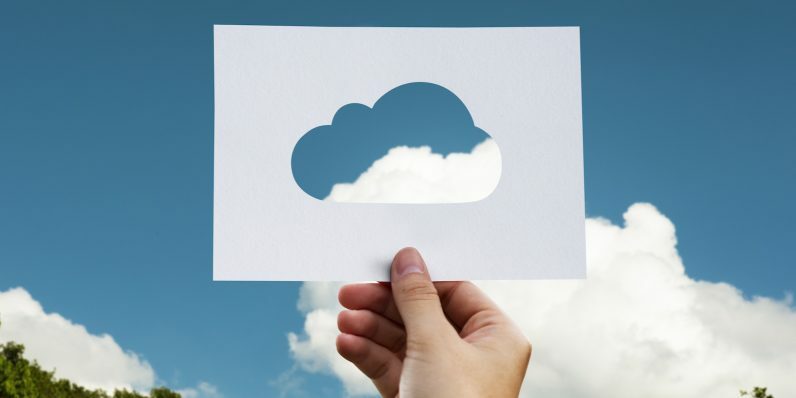 To help your business identify the steps it needs to take to integrate the cloud into its operations, entrepreneurs from YEC provided their advice. What’s one important step to successfully migrate your business to the cloud? 1. Go with a trusted vendor. 5. Know how it works first. 7. Consider the application you want to use. 8. Manage every step of the process. 9. Eliminate all points of failure. 10. Do a dummy traffic test. 11. Identify what is and isn’t worth moving. 12. Build a cloud-based company wiki. The most important step to migrating to cloud is to keep everything organized and centralized on one main platform. We use a cloud-based wiki that has become the nerve center of our business. We run a distributed team that’s spread across four continents, and our cloud-based wiki allows us to track goals, as well as to document best practices, processes and product specs — all in one place. – Brian David Crane, Caller Smart Inc.